Accents are a great way to break up a uniform wall or floor. From glass tiles to ceramics, use colors and textures to make a space stand out or draw the eye to a particular feature. The options are only limited by your imagination. 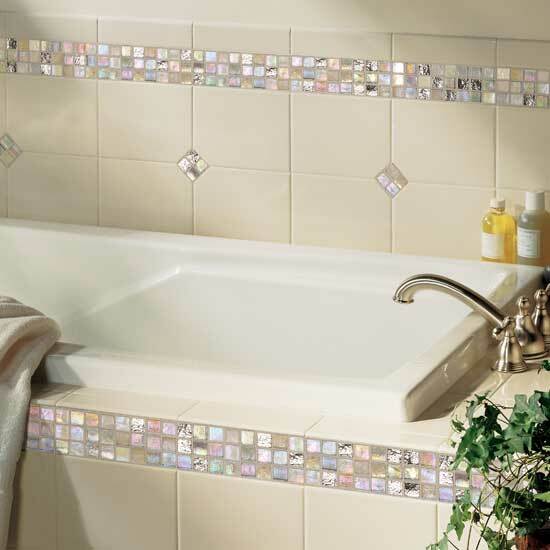 Choose from existing mosaics or design your own pattern and custom finish your rooms. Versace designs, manufactures, distributes and retails luxury products including home furnishings and fine porcelain. Celebrities and connoisseurs adore the brand for its uncompromising design, its rich and ultra-sensual style and its impeccable craftsmanship and quality.